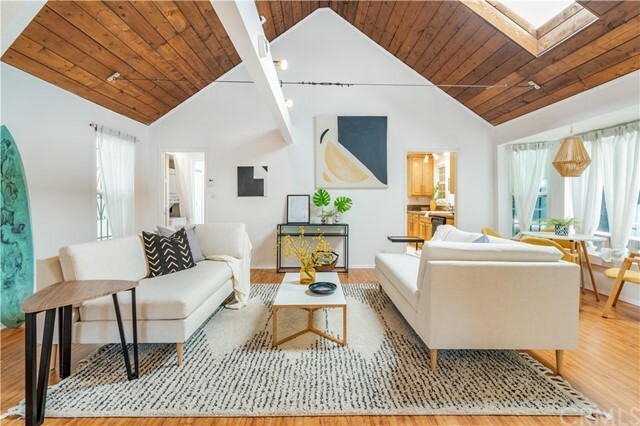 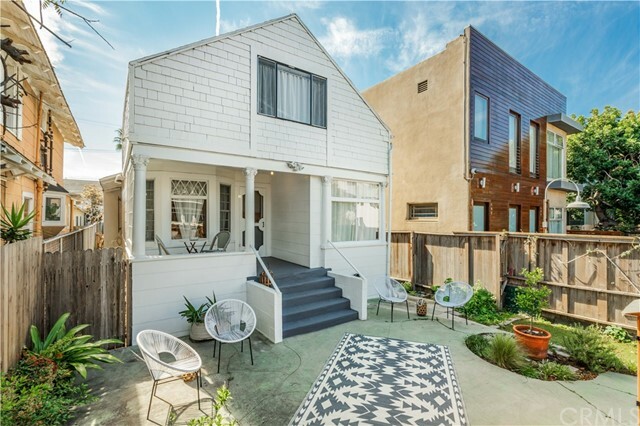 This Venice Beach bungalow in the Silver Triangle is a California dream! 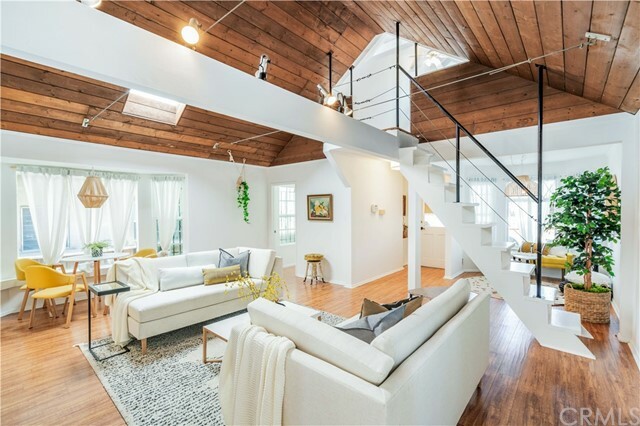 Surrounded by foliage and a tall hedge, this home is a complete private escape in one of the best locations on the west side. 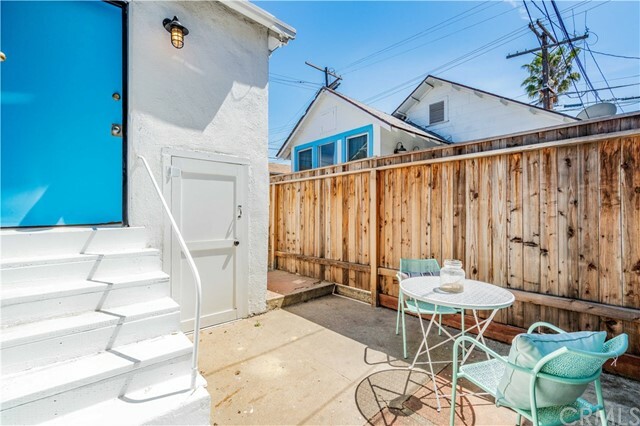 Walk through the front door to the kitchen and open living space, complete with French doors that open up to the patio, perfect for dining al fresco and soaking up the warm Venice nights. 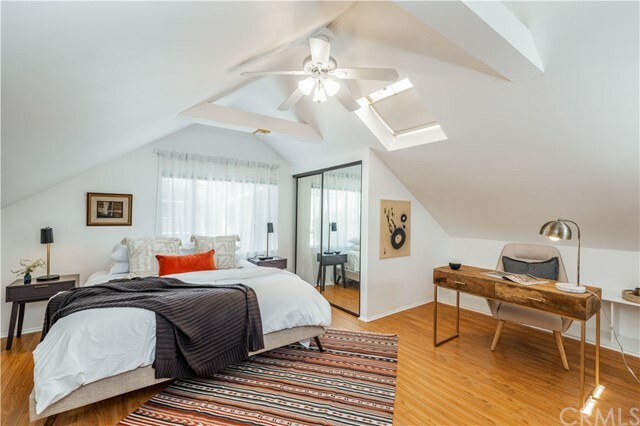 The sun soaked master bedroom has windows for walls and a spacious hidden master bathroom! 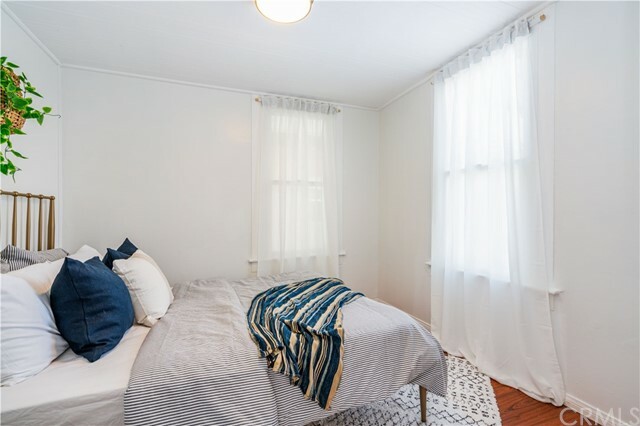 The second bedroom has a sunset glow that cannot be beat. 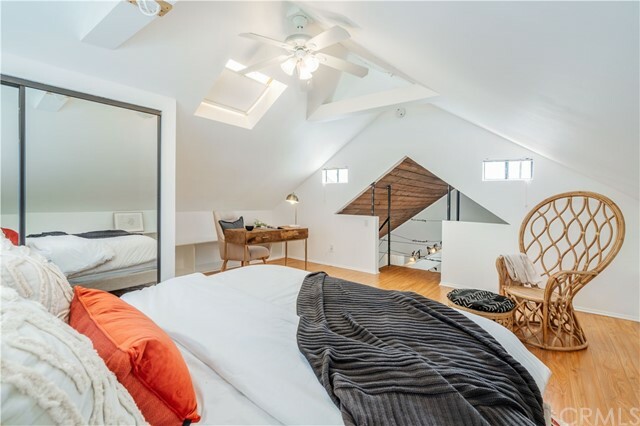 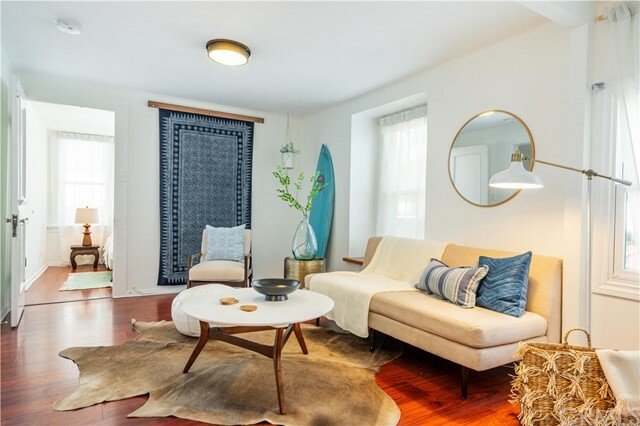 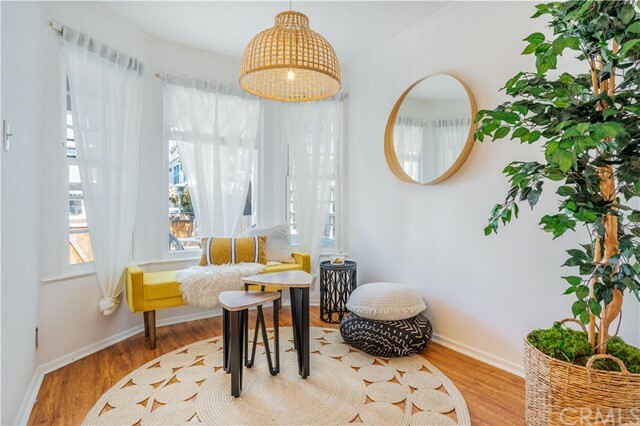 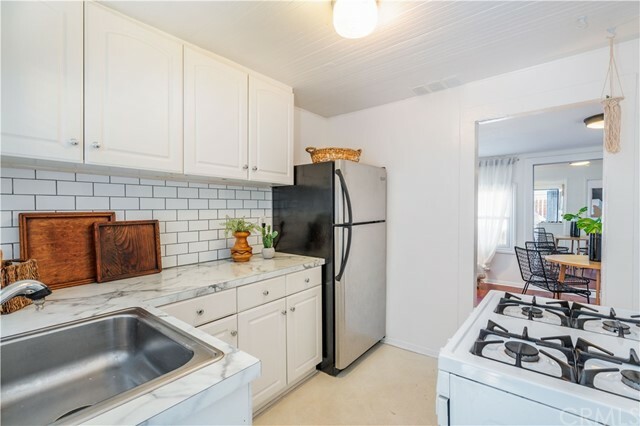 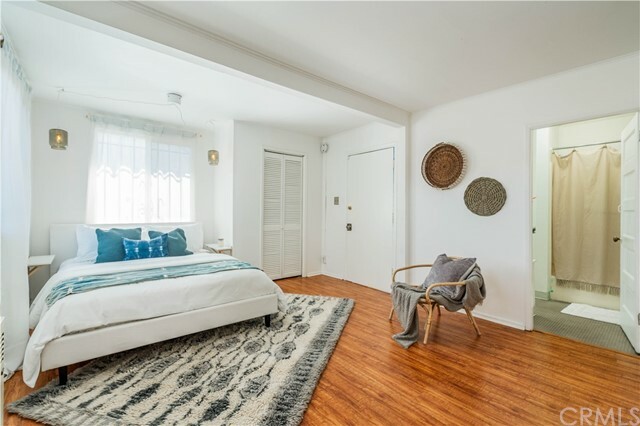 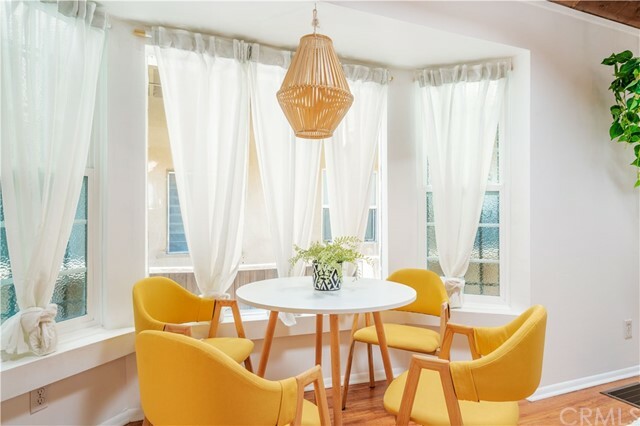 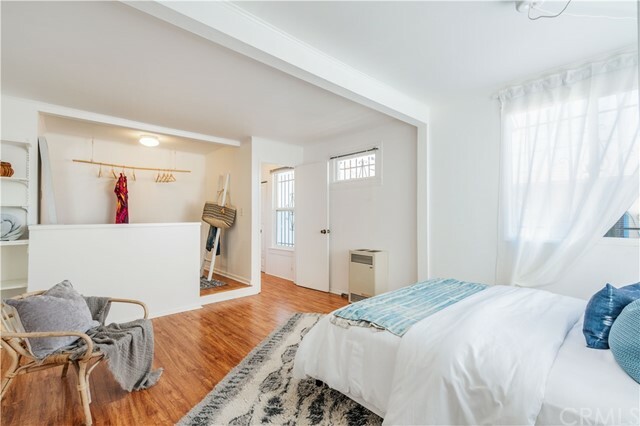 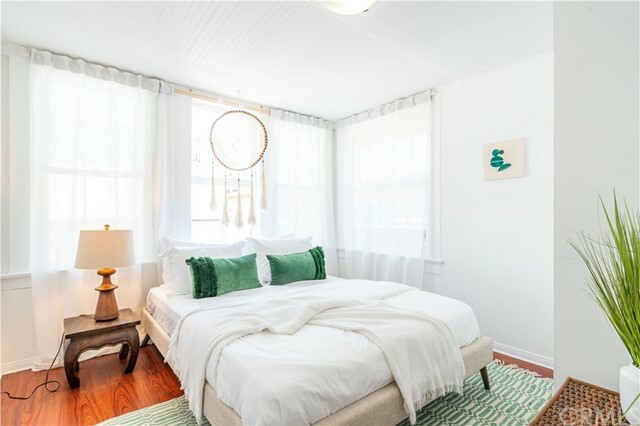 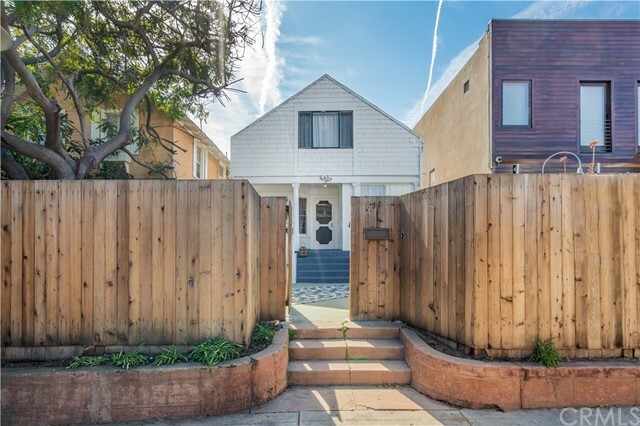 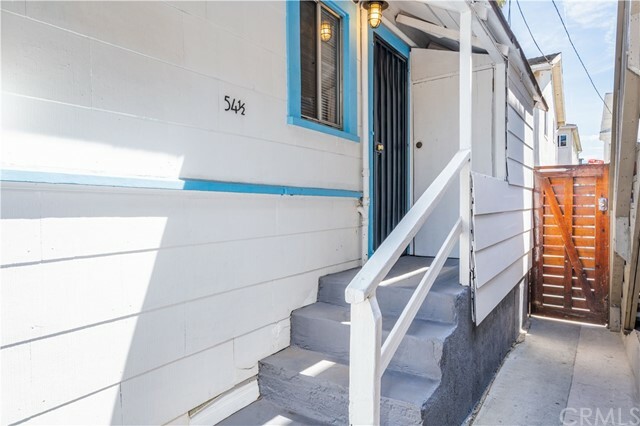 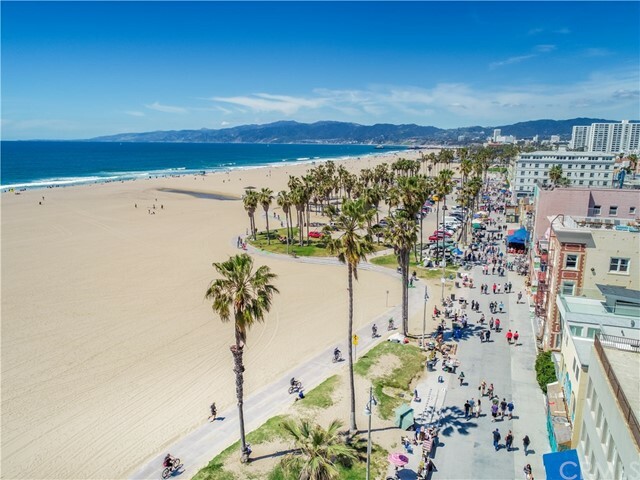 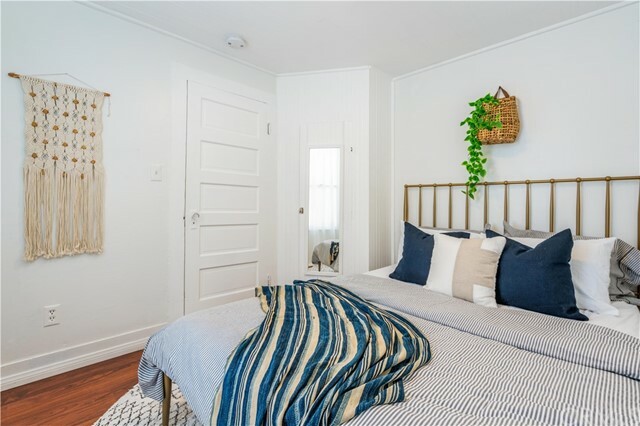 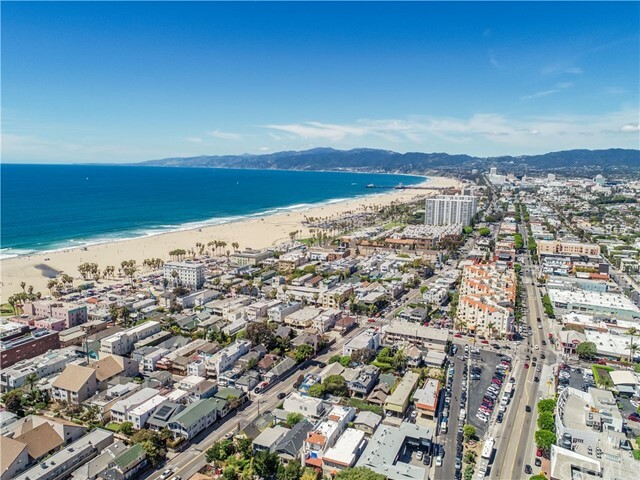 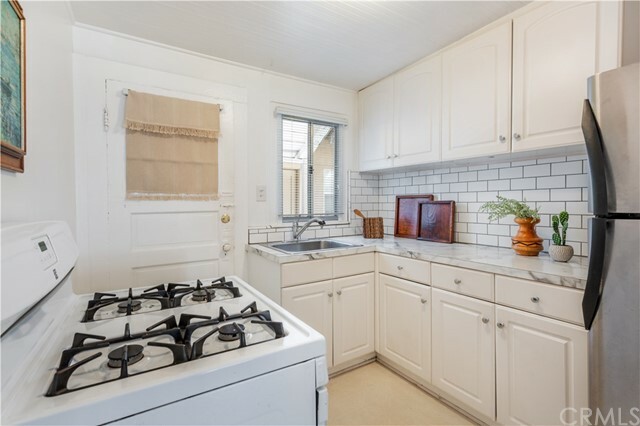 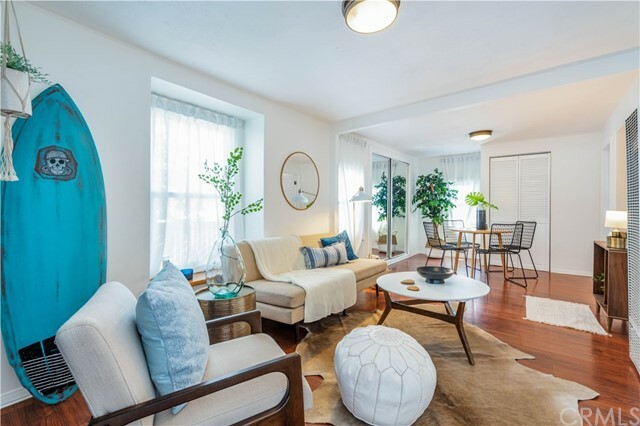 Don't miss out on this quintessential Venice bungalow, it wont be here for long. 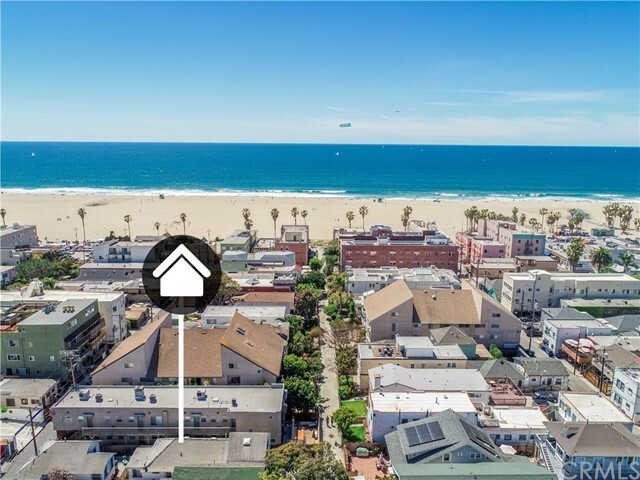 UNDER $1MM in Venice/Silicon Beach! 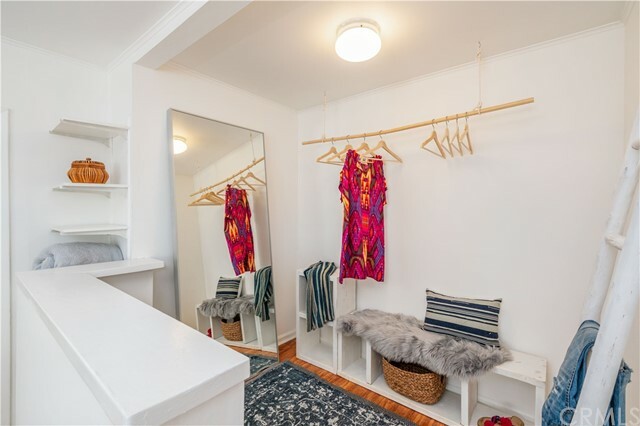 Don't miss this spacious 1/1 in Venice Arts Lofts -- true architectural live/work space built in 2004 in the heart of Venice. 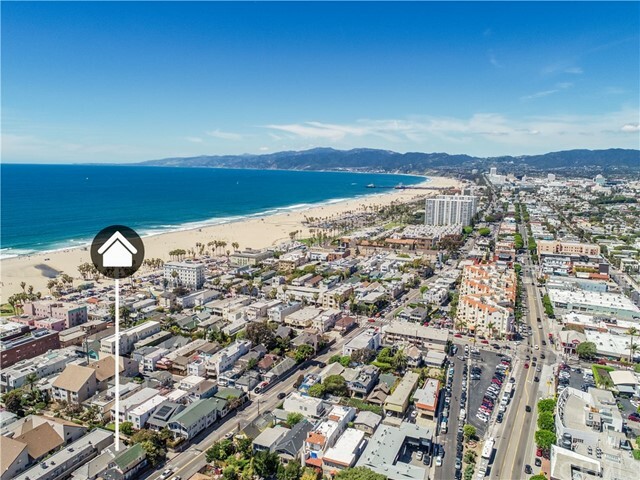 Walk to the beach, Main St., Gold's Gym, Abbot Kinney and Rose Ave. 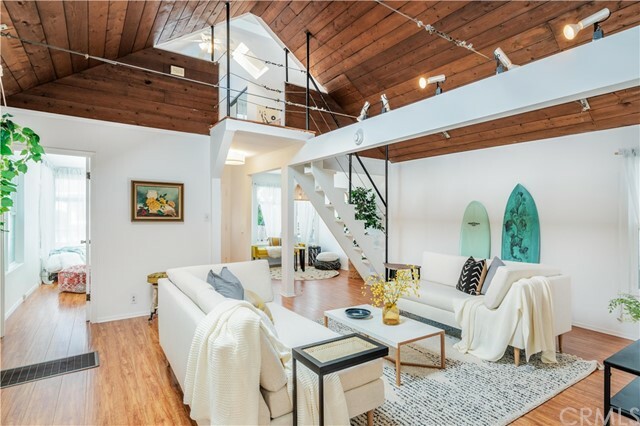 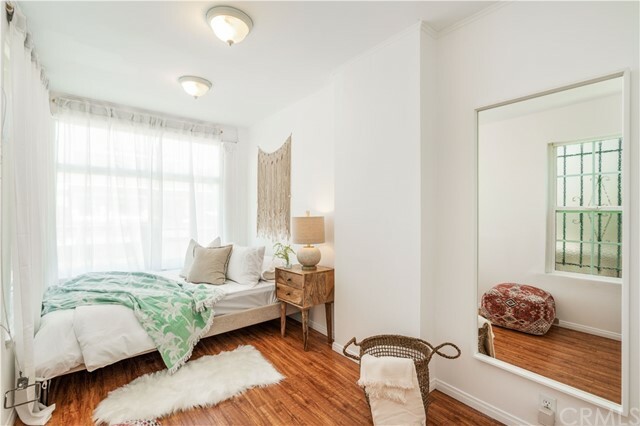 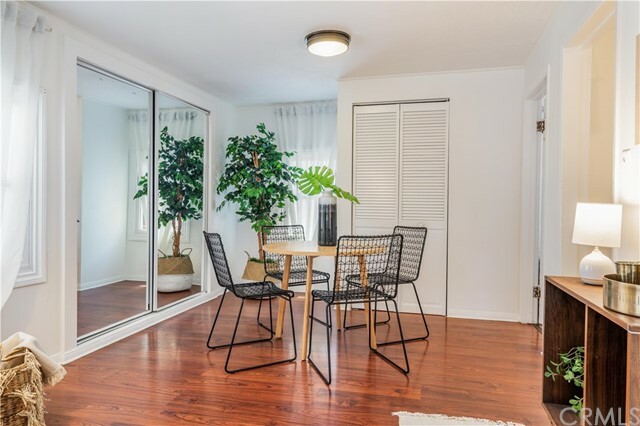 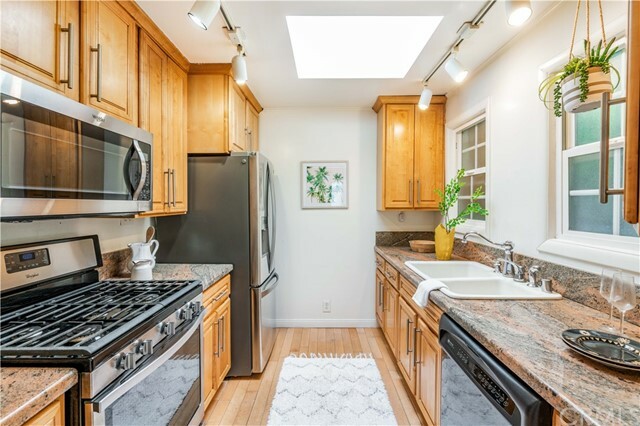 This first-level, north-facing unit has 10 ft. ceilings, lots of natural light polished concrete floors, exposed steel beams, updated all-stainless kitchen w huge marble-topped island w lots of storage. 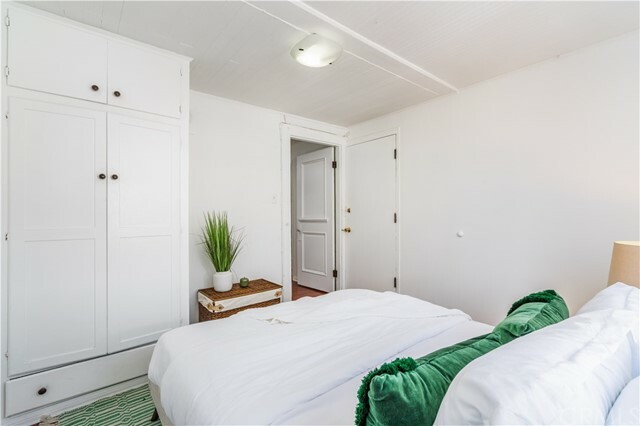 The bedroom has a large walk-in closet and veneer wood cabinetry throughout. 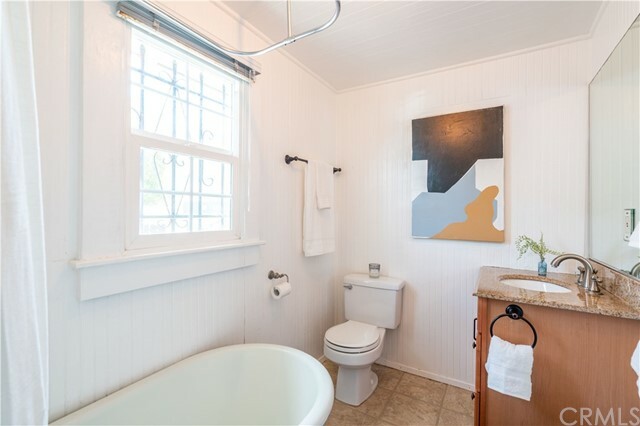 Bathroom has custom steam shower and large vanity/dressing area. 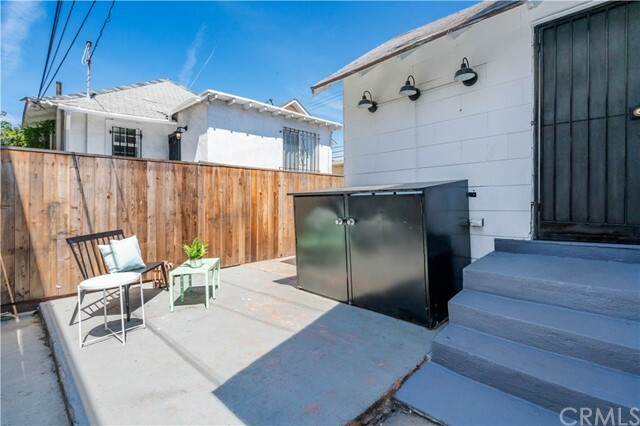 Private and secured patio to enjoy the cool ocean breezes. 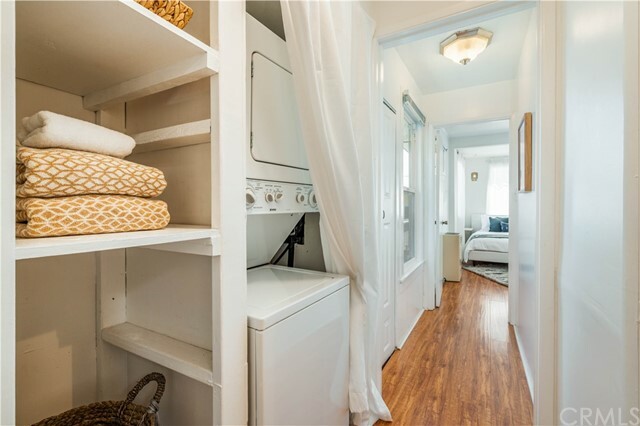 Two-car tandem parking with small storage unit at end of parking space.